Having a large home could be a sign that you’re financially secure. Maybe you needed the space for your family, but they’ve moved out and now it’s just you and your spouse. The reasons for having a large house are your own, but there are benefits to downsizing. 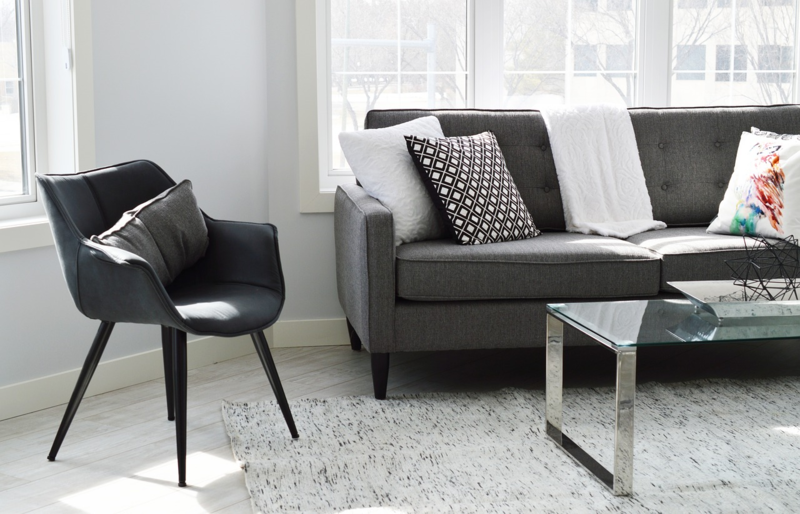 Even if your family hasn’t moved out, you need to consider whether or not the space you have in a large house is being used to its full potential. After all, more space means more money, including paying more in utility costs and upkeep. You may find that by downsizing your home, you will still have the space you need. It’s important to take note of how the space in the home is used and if it’s necessary. Sure, it might be nice to have a finished basement with a theater, but how often do you go downstairs and use it? If more time is spent in another space, maybe having a smaller home would be beneficial. When considering the space in your home, you’ll need to consider how it’s being used today and how it will be used in the future. While it’s impossible to account for every possibility, it’s important to look at the ones that are more sure than others. If you need the space for a child who is moving back home or to accommodate aging parents, maybe downsizing won’t be beneficial. These will be things you’ll need to consider. After you’ve sat down and looked at what you have and how you use it, you may determine that downsizing is your best option. If that’s the case, here are some benefits you may find after the move. As mentioned, more space means more money. If you move to a place that’s smaller, it probably won’t be as expensive. This means you’ll have extra money to pay off debt or to put towards retirement. You may even be able to pay off your mortgage sooner than expected. Having more money is always a benefit. Having a big house with a big yard means you spend a lot of time cleaning and making things look nice. Having a smaller house means less space to clean and perhaps a smaller yard to take care of. This means more time for having fun. If you’re considering downsizing, talk to a professional to see what your options are and how you can benefit from the move.